A stunning ejuice, which is truly an everyday vape. 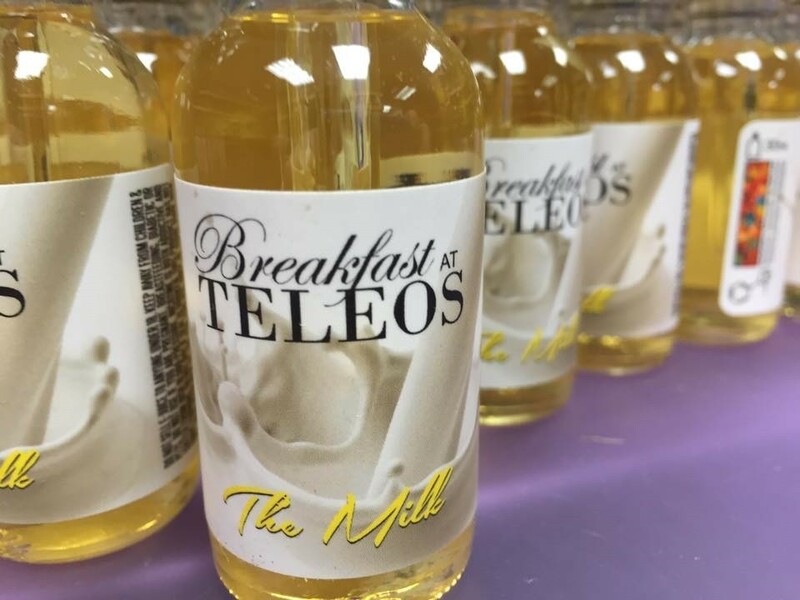 While it's being described as "fruity cereal milk", there's clearly a citrus, lemon-like flavor to it, but it's not overpowering the overall taste. With little to no throat hit and with a much more pleasant lemon flavor to it compared to other ejuices. It's been praised on other sites, and I clearly understand why. It has quickly become one, if not my current, favorite ejuice. 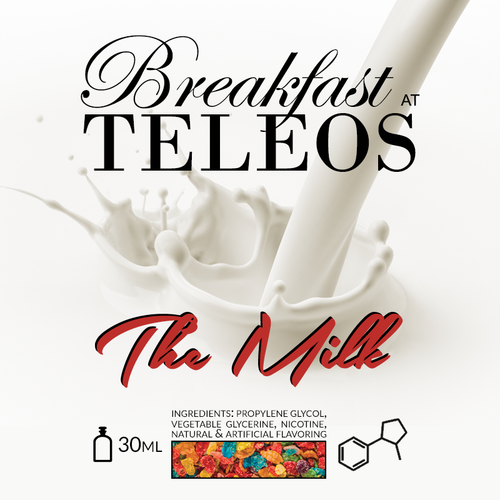 I should note that the name has changed, as it's now titled The Milk (Breakfast at Teleos).